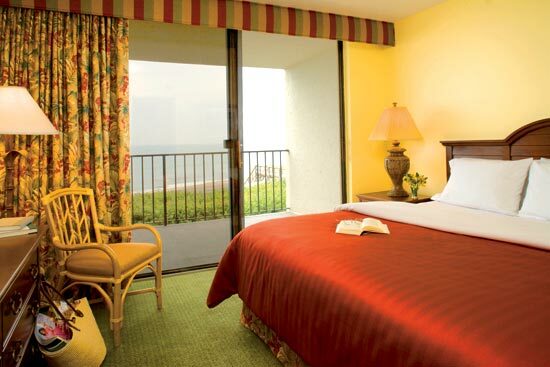 Vistana's Beach Club is located on exclusive Hutchinson Island. Long a popular family vacation destination, the Jensen Beach/Hutchinson Island area offers an ideal seaside setting with miles of unspoiled golden beaches and a multitude of year-round recreational pleasures. 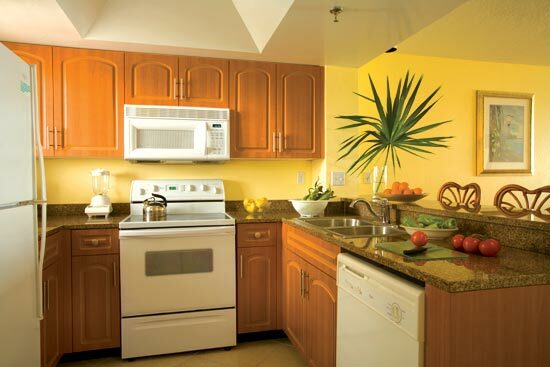 Featuring spacious two-bedroom, two-bath villas, the resort is a tropical island retreat. 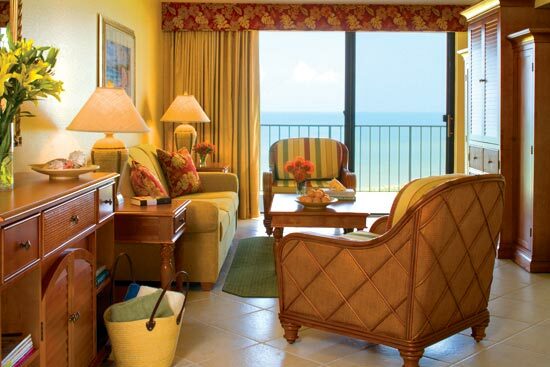 Relax and savor the panoramic view of the Atlantic Ocean from your private balcony. Venture out and you'll find a recreational paradise with water sports of every kind including sailing, snorkeling, wind surfing, fishing, and scuba diving. Tennis is at your doorstep and golf is available at one of the numerous area courses within 10 miles of the resort. Explore the excellent shopping, fine restaurants, parks, museums and historical sites the area offers.